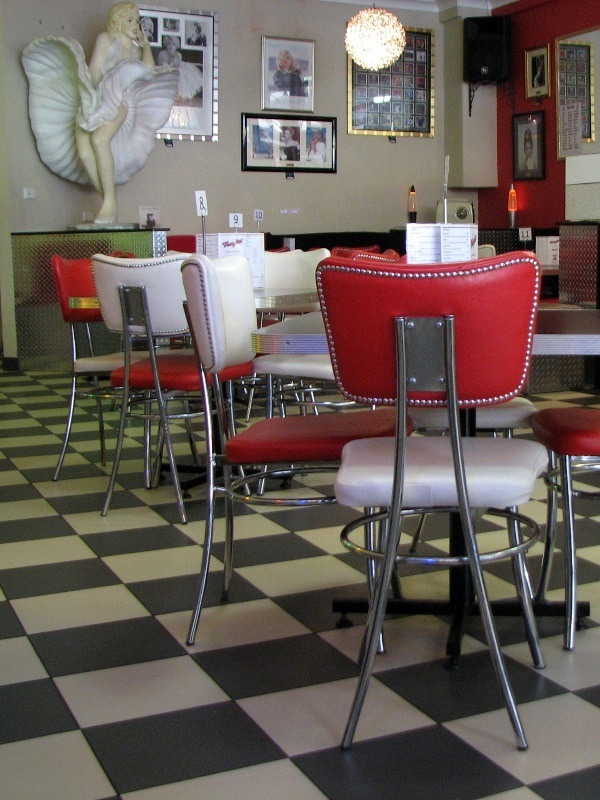 One place I wanted to check out while in Albury was Fonzie’s Diner & Ice Creamery. 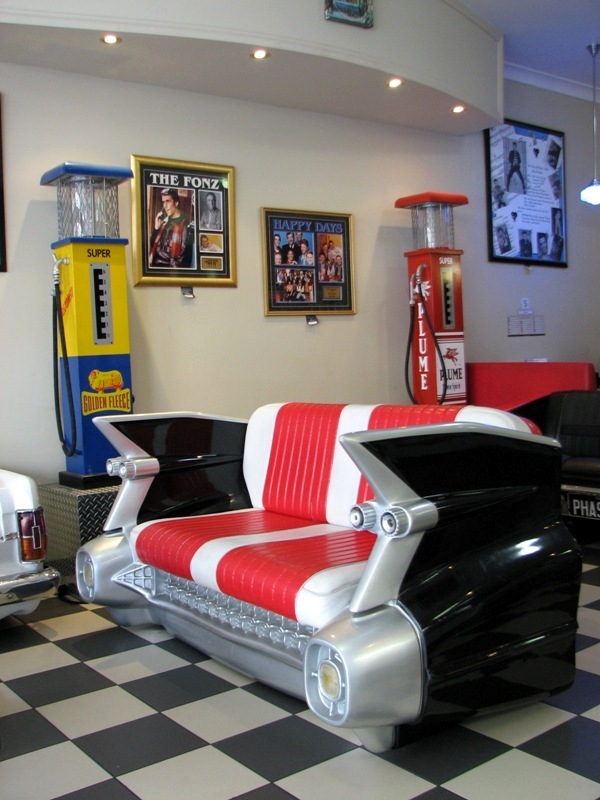 It features all of the well established 50s diner kitsch elements that you’d expect, with car lounges, retro tables and some old petrol pumps. 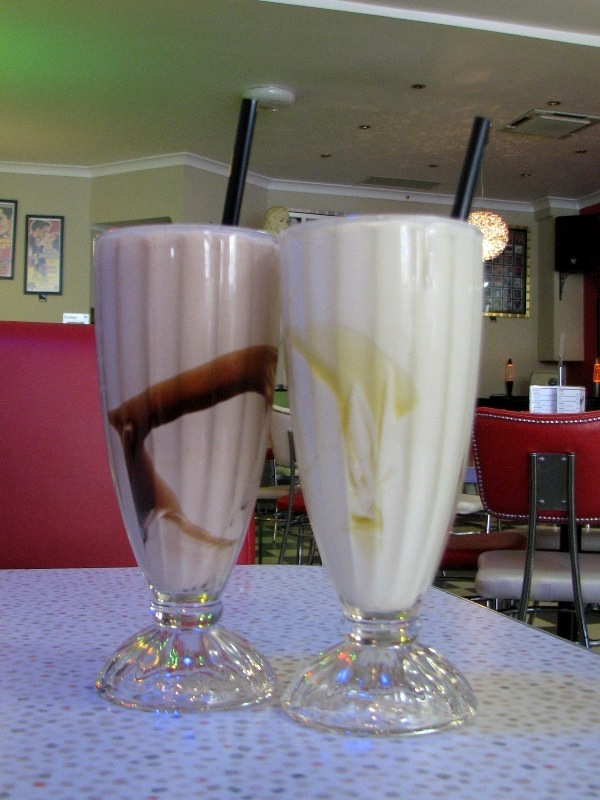 I can report from personal experience that their milkshakes are awesome, nice and thick with a strong flavour – just like a proper old school milkshake should have! Word is the burgers are pretty good too, though the timing of our visit meant we didn’t get to try them.